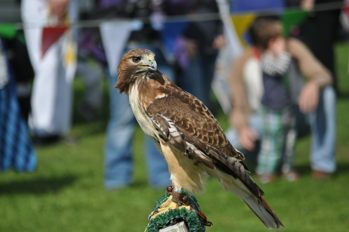 Heritage Day is a family fun day which is free to enter and occupies Cobham Church Street, St Andrew's Church and Church Yard, Church Gate House and the Leg O'Mutton Field. There are over 90 varied stalls and attractions. The stalls give the public an opportunity to meet local charities, crafts and small businesses throughout the day and to discover interesting organisations and unusual items to buy. Some of the stalls offer delicious things to eat and drink, while others have games and children's items to buy. We also have free entertainment and attractions throughout the day. 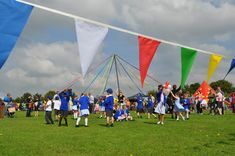 These include Maypole Dancing, Birds of Prey demonstrations, Shetland Ponies, Juggling and Circus Skills, Punch & Judy, the Cobham Band and our regular live Jazz Band in Church Street, and more. 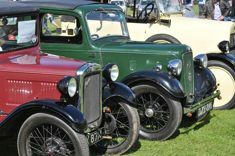 Other major attractions we have every year on the Leg O'Mutton field are the Cobham Garden Club Autumn Show, Cobham Bus Museum and the ever popular Classic & Vintage Car Gathering. All day parking is available on the Leg O'Mutton Field for a small charge £2. 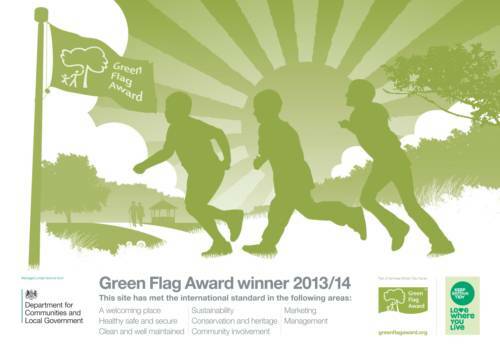 We are pleased to say that the Cobham Mill will be open on Heritage Day. The Cobham Mill is the only working water mill in Surrey and will be open in the afternoon to provide demonstrations of how corn was milled using the power of the river Mole. A Programme of Events is published and given out on the day. Visit the beautiful 12thC Parish Church which has served the community for more than eight centuries? Heritage Day starts at 11am in Church Street and concludes with the Cobham Duck Race on the River Mole which is kindly sponsored by Knight Frank Estate Agents. 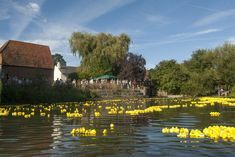 The Duck Race begins at 4pm and 8,000 yellow plastic ducks will be launched at the Cobham Mill weir and the first 18 ducks to reach the finish line at Riverhill opposite the Wildwood Old Bear Pub all receive a prize. The first prize being £300. Are you an enthusiastic Gardener or Homecraft/Handcrafter? 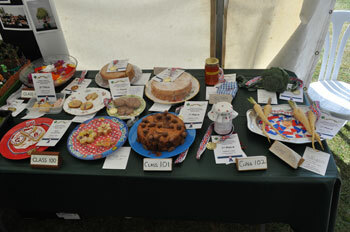 Why don't you enter one of the Autumn Show classes, there are special children's classes as well. You can visit the Garden Club website at www.cobhamgardenclub.com for more details. 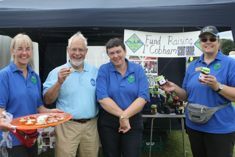 Heritage Day is run by the Cobham Conservation and Heritage Trust and relies on a wonderful group of volunteers. It takes over 100 volunteers to put on Heritage Day and we are always looking for new volunteers who can help, even if it is just a couple of hours on the day. It's great fun, so why not visit our Volunteering page to find out how you could take part in this great Cobham event. Do you have a Classic Car? Why not bring your car along and join the 70 plus classic and vintage cars and motorcycles from Austin to Triumph from Bristol to Trabant. Free to enter! Visit our Classic Car page for more details. 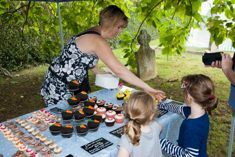 We normally start to take bookings for stallholders from May so if you think you may have a suitable stall please visit our Stallholder page. Thank you to all those who came to Heritage Day on Sat 8th September 2018. The rain stayed away and thanks to our army of volunteers, a fantastic family day was had by all. 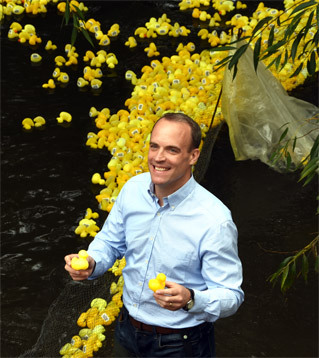 The annual duck race took place at 4pm and we were very pleased to have our local MP, Dominic Raab MP to pull out the winning ducks. 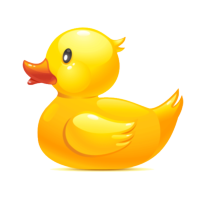 Do check to see if you have a winning duck race ticket by checking the list, most of the winners should have been contacted by now. Photos of the day have been prepared and can be seen in the photo gallery. After we have had time to recover, we will start preparing for next years Heritage Day which wil be on Sat 14th September 2019. We hope to see you there! Thank you for everyone who supported this years Cobham Heritage Day by buying a ticket and sponsoring a duck for the Cobham Heritage Day Duck Race. We would especially like to thank Knight Frank Estate Agents for their sponsorship of the event. Eight thousand ducks raced down the river from the Cobham Mill to the finish line by the Riverhill platform eagerly watched by a huge crowd. The winners of the main Duck race are shown below. We will contact the winners during the coming week and arrange for you to collect your prize in exchange for your winning ticket. 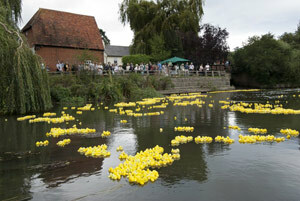 The winner of the "Famous Women" big duck race was Marie Curie (duck number 20) and wins £200. The winner has been informed. Joyce will then arrange for you to receive your prize in exchange for your winning ticket. Membership of the Cobham Conservation and Heritage Trust is open to all who have an interest in the conservation and heritage of Cobham and the surrounding area.